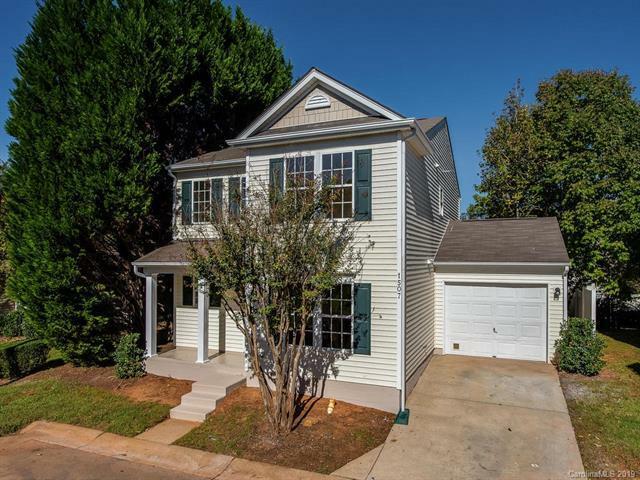 Beautifully renovated home with granite countertops, laminate flooring, new carpet, new paint throughout. A must see home! Completely move in ready and in great condition.